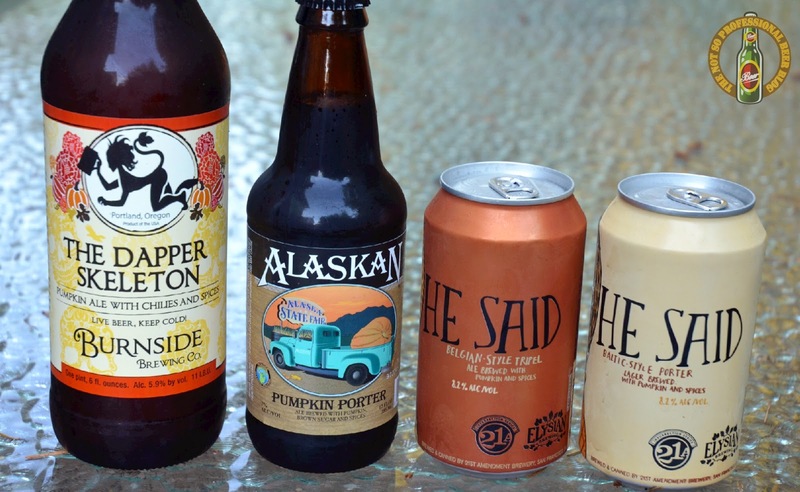 Love 'em or hate 'em, pumpkin beers are here. A few weeks ago, I conducted an informal poll on my Facebook page and asked my readers to share their thoughts on pumpkin beers. Apparently, the majority dislike the style. While I'm not a huge fan myself, I still find myself tasting and writing out them each year. Ironically, pumpkin has little flavor in beer. These beers are all about the spice, in my humble opinion. I'll post detailed reviews for each of these in the upcoming weeks. In the meantime, what do you think about pumpkin beers?